At The Eyelid Institute, precision and perfection are always the goals. 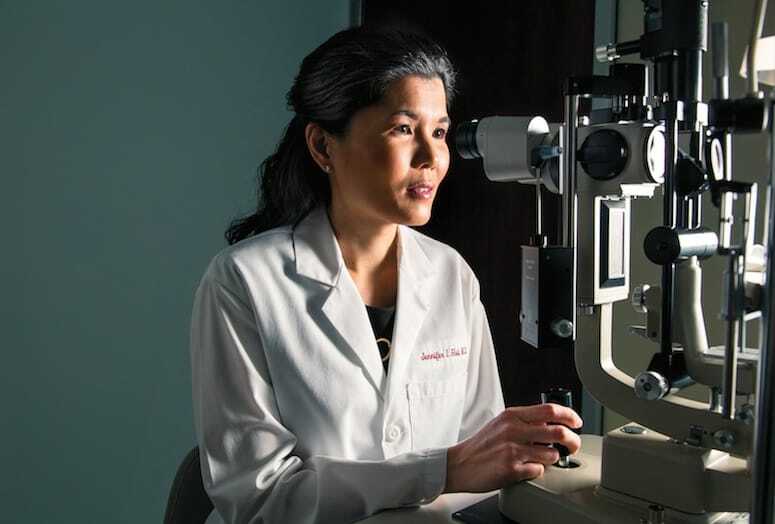 Hui moved to the Coachella Valley with her husband, a radiologist, to be closer to family and open her own practice, The Eyelid Institute, in Palm Desert in early 2012. There, she treats patients with a range of eye-related medical issues including congenital malformations, orbital fractures, tumors, and tearing issues, as well as people solely seeking cosmetic work, whether it be eyelid lift surgery or aesthetic services such as Botox or fillers. Often patients are interested in both. “We have patients coming in who want to see better, function better, but also look better,” she says. 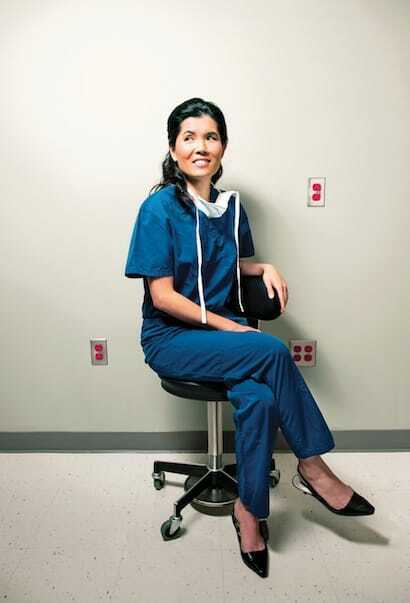 VIDEO: Dr. Jennifer Hui talks about how her specialty fits her personality.